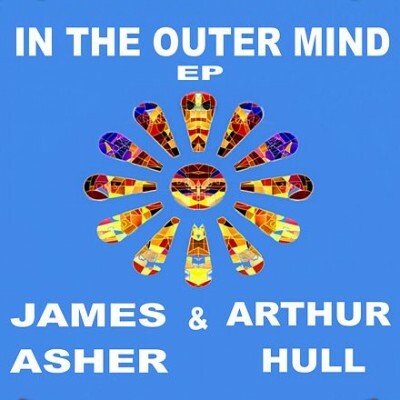 Released by James Asher and Arthur Hull, Outer Mind features 3 new tracks. First up is the title track, followed by Emerald Equinox and Meeting the Circle. These tracks resulted from the week Arthur spent with James at Starfield Studios in October. The mood is upbeat, and after the cinematic but enigmatic In the Outer mind track, we move on to the Irish folky flavour of Emerald Equinox. Finally Meeting the Circle is a tour de force in offering the first virtual drumcircle track created by Arthur and James. 23 drums and 13 percussion elements make up this superbly crafted percussive extravaganza.